Christ became your sin so you could be righteous. If you have said yes to Jesus you are as righteous as Jesus. As he is so are you in this world. Is that your reality? Does that feel true to you? 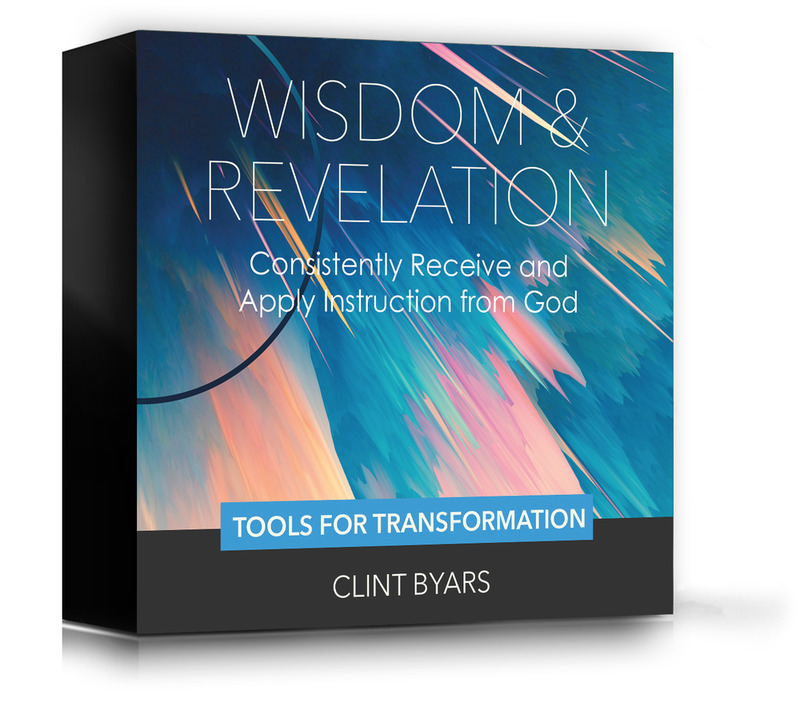 Does that truth govern your sense of identity? Your life will reflect what you believe whether it's true or not. 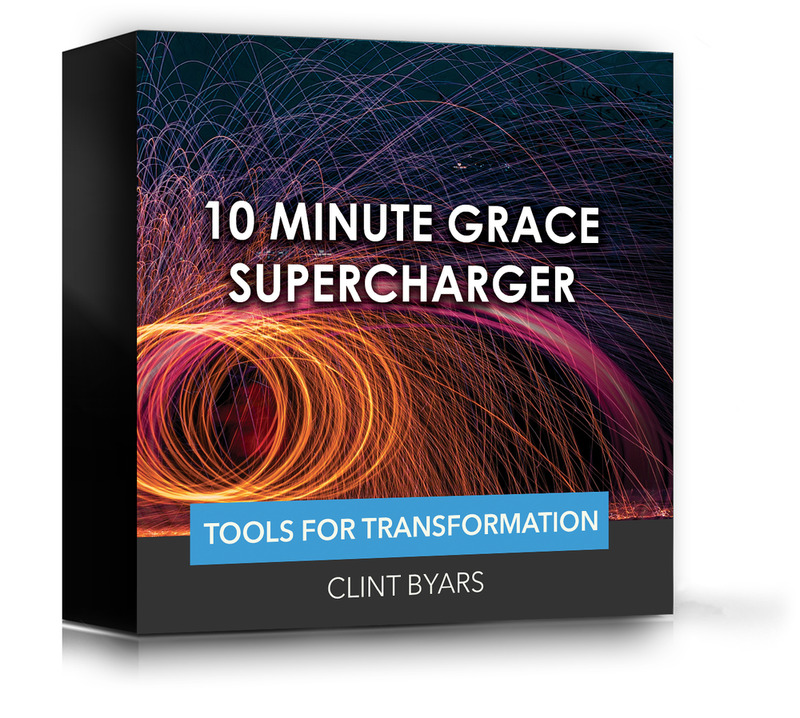 This tool will help you align your beliefs with the truth so you will naturally live righteously. Meditation helps you believe the truth. My Jehovah Tsidkenu Meditation Tool will root and ground your heart in your new creation identity so you can live in the power of righteousness. 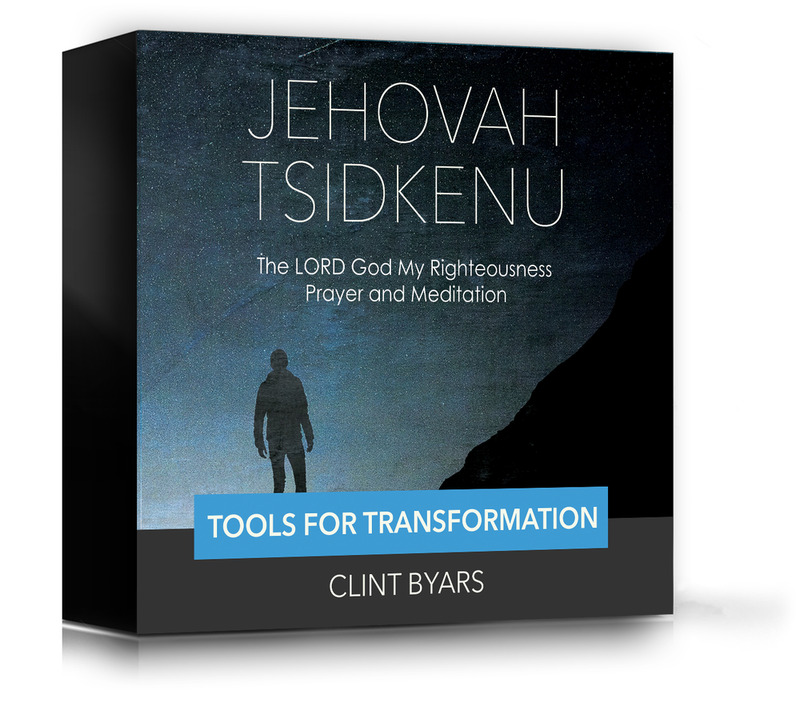 This tool is a 40 minute meditation on Jehovah Tsidkenu to help you renew your mind in the truth that you are the righteousness of God in Christ Jesus. 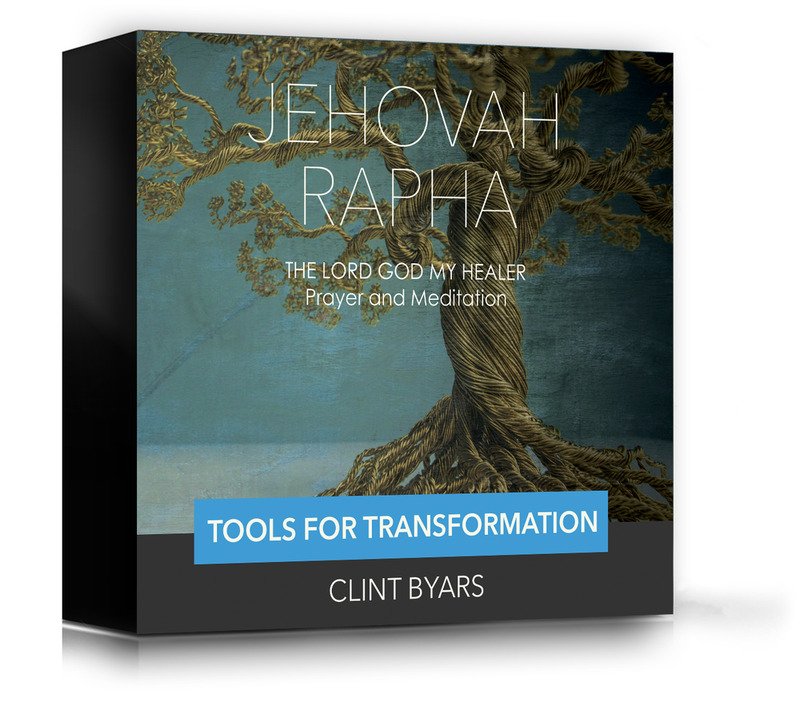 This tool contains scriptural references, original music, and a binaural beat to slow your brain down for a deeper experience in your heart with God. Learn more about the technology in this product by clicking here.